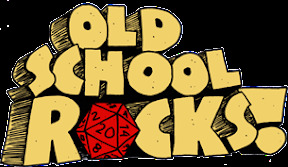 A fascinatingly constructed new mechanic to random dungeon design and stocking, this projects builds off of earlier OSR innovations – notably, I believe, “Vornheim” – and takes this kind of approach to a new level. While I appreciated the scheme provided, I was also impressed with the product’s literary references, its taboo-defying characteristics, and its warped totality. Full disclosure: I tried to do an Asian D&D city when I was in the eighth grade. Suffice it to say that my reach exceeded my grasp and, even armed with TSR’s “City Geomorphs” (remember those? ), my efforts fell far short of what I hoped. Therefore, I was delighted to see McGrogan’s campaign ideas fulfill my long lost dream. This book has earned raves in many places and it’s not hard to see why. 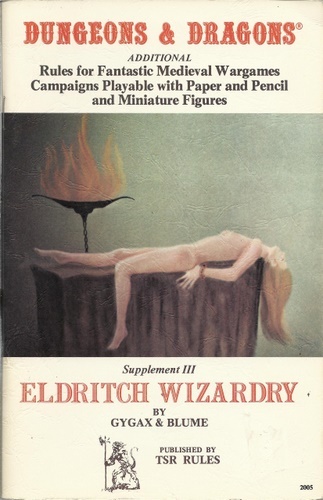 It’s my favorite of all the attempts to create an OSR “campaign” environment. The imagination, the hooks, the ideas to be fully fleshed out in play are all there – aided by a sublime style and achingly beautiful and evocative prose. 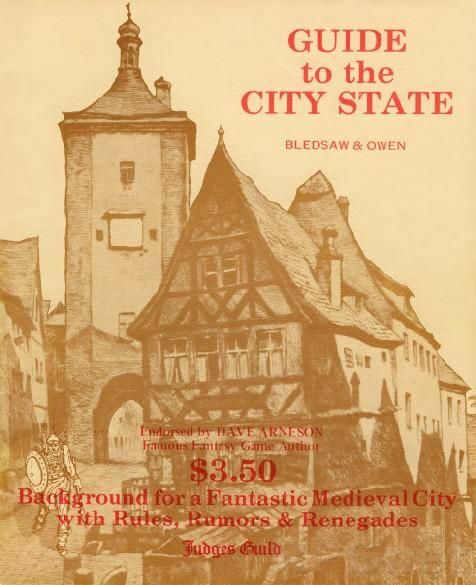 The story of the rise and fall of famous OSR blogger James Maliszewski is well known to most of us. Many, given the ill-will generated by the fiasco of his Kickstarter, cannot forgive him. I was, however, quite impressed by his recent project: an “old school” stapled fanzine dedicated to M.A.R. Barker’s world of Tékumel. While not myself immersed in this particular milieu, I was greatly impressed with the plans for the city (“Sokatis”) that appeared in the second issue of this journal. It’s simply one of the best cities ever designed for any role playing game. 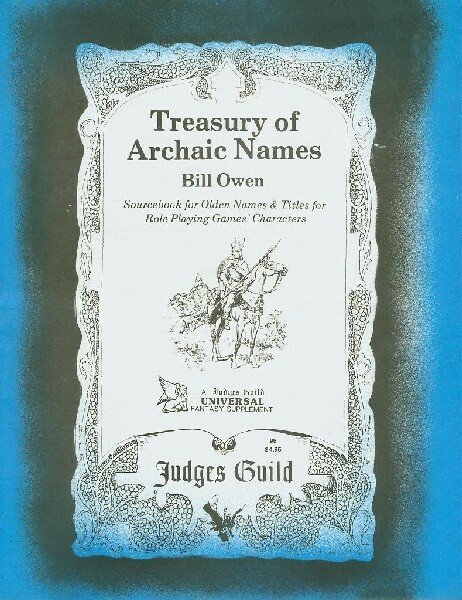 This group project seeks to expand on the ideas presented in the original Judges Guild product “Unknown Gods.” While somewhat pedestrian, compared to Stuart’s book (above), this is nonetheless a charming and usable update to the classic. 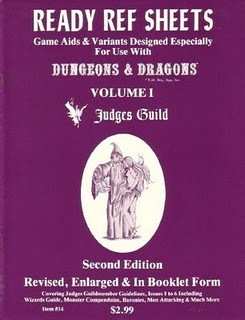 6) “Deluxe Tunnels & Trolls” by Richard Loomis and others. The Kickstarter was quite late and I was never very impressed with the classic version of this D&D knockoff – despite having some residual nostalgia for it. But the campaign part of the game – the maps, the timeline, the histories, etc. impressed me and made me glad I bought it. Creepy version of the medieval UK for OSR play. It reminded me a bit of the campaign setting for “Chivalry & Sorcery” (which, I maintain, is greatly underrated and less well-known than it deserves to be). I personally find this sort of setting to be too constricting, but I am sure many people could still do quite a bit with it. Technically a novel – the author’s first! – set in the established “Traveller” universe he created, this book could easily serve as a well stocked repository for fun suggestions for Traveller games. I believe that it succeeds on many levels. 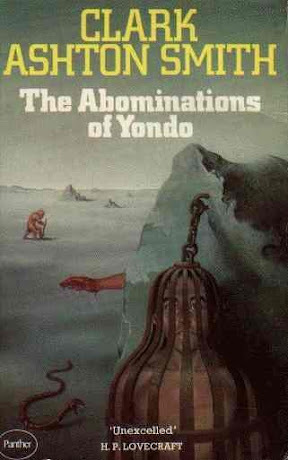 First, it’s simply a very good “space opera” style science fiction novel in its own right – reminiscent, some might find, of the best of Ian M. Banks’ work. But it is in no way derivative. Miller has been involved in imaging this kind of thing, and building his own compelling vision, for quite some time. Second, it provides the reader with an up close and detailed experience of living in the vast universe Miller has been laboring on since the ’70s. Third, it reveals many, many aspects of this universe than can inform Traveller play. Happily, it stands with some of the finest products ever produced for Traveller – and that’s saying something!